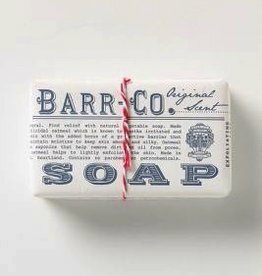 Home / Brands / Barr Co. 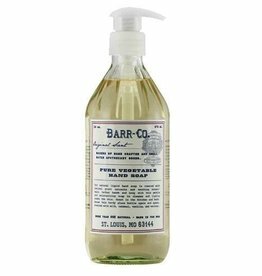 Popularity Newest products Lowest price Highest price Name ascending Name descending All brands Barr Co.
Made with jojoba oil, beeswax, oat extract and fragrance. 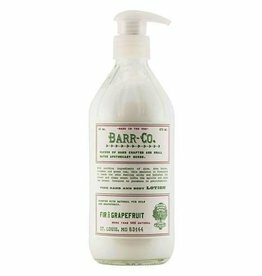 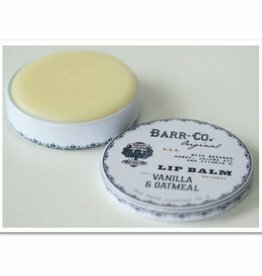 Apply Barr-Co. Hand Salve as needed to moisturize, protect and heal dry skin.